I can still remember vividly when I was a kid, I had very strong imagination. 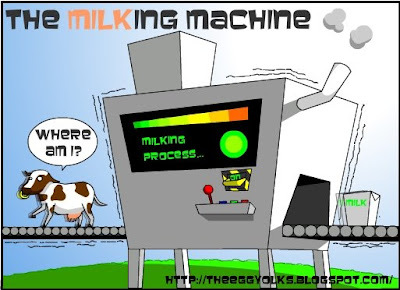 I ever questioned myself, “where did milk come from?” Then I started to imagine, milk was from the process of a whole cow which means a cow can only produce a pack of milk. 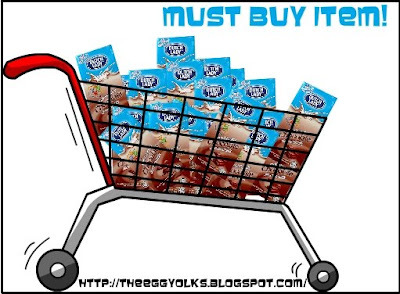 It’s kind of a waste if a cow can only produce a pack of milk. 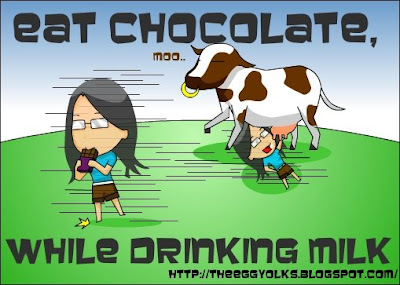 So I don’t really want to drink milk as it was sacrificed from so many cows. 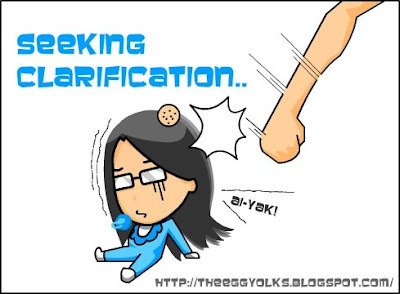 Only after further clarification from my mom, I realized that I was really stupid so I took the question mark off my head and started to drink milk. Soon enough, I began to fond of milk. Everyday I think of milk. 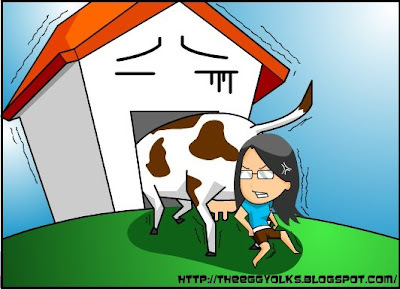 I ever thought of having a cow at home. 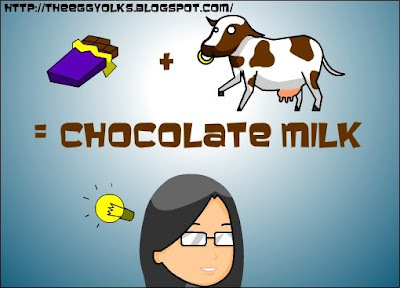 Then I can drink it everyday by squeezing the milk freshly into my mouth. 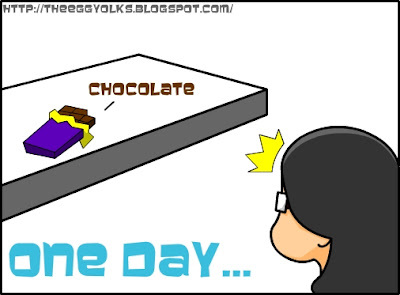 Then I will put pieces of chocolate in my mouth so that I can have the chocolate flavor. But I was really building castle in the air as my house was too small to rear a cow. 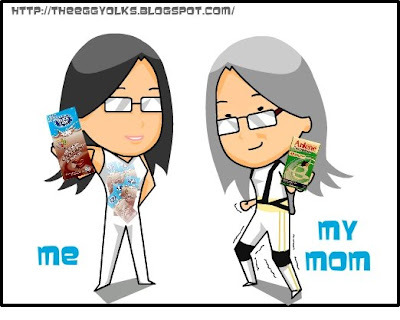 During that time, the only thing I could do was asking my parents to buy the milk for me whenever I go supermarket. 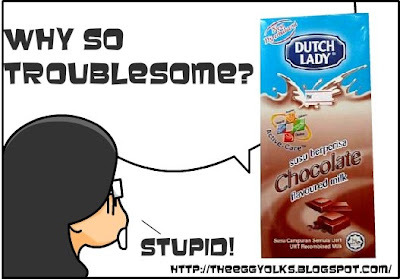 Dutch lady chocolate milk is my favorite. I can’t express how delicious the milk is. But it is really my childhood companion, now I still like it very much. In fact, I’m not the only one who loves milk, my mom drink her Anlene everyday for strong and healthy bones. 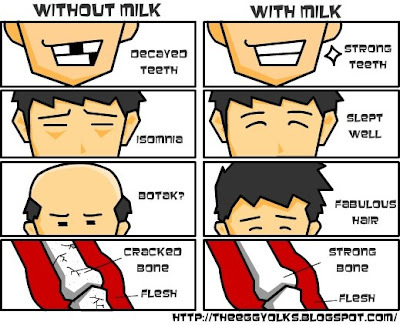 We get lots of benefits from drinking milk. 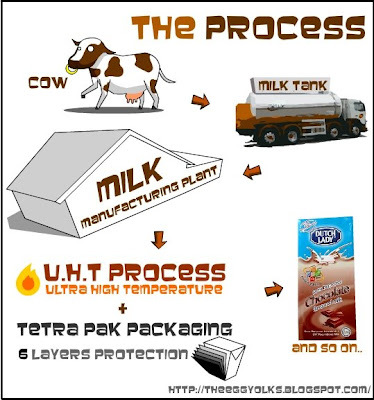 Milk contains protein, calcium, vitamins and nutrients which we needs everyday. It also gives us healthy strong bones and teeth. A packet of milk aids us slumber deeply until the next morning and kick-start our days with a packet of milk no matter where we are. And here we go! 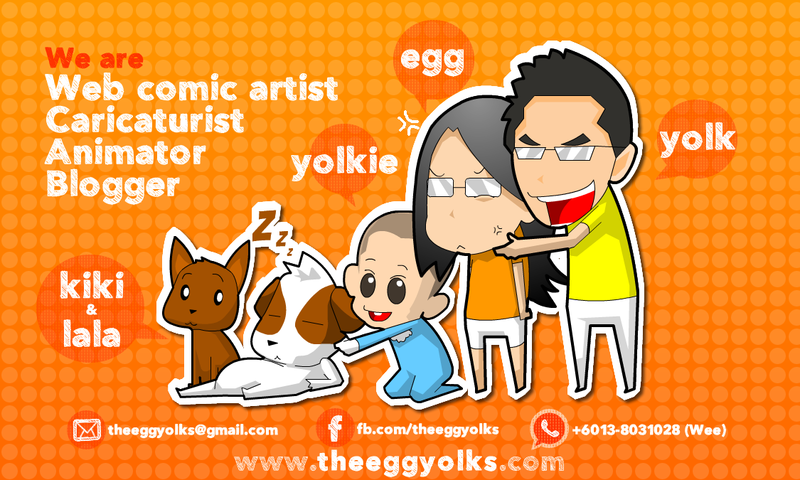 The Egg Yolks Rediscover The Wonders Of Milk! 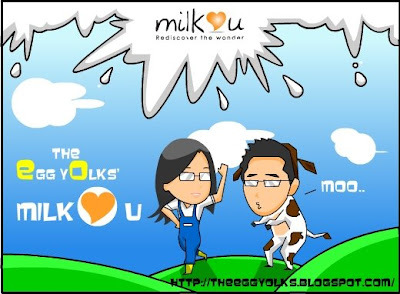 *We are writing this post for the purpose of winning the Asus laptop from the http://www.milklovesyou.com/blogcontest/how.aspx blog contest.